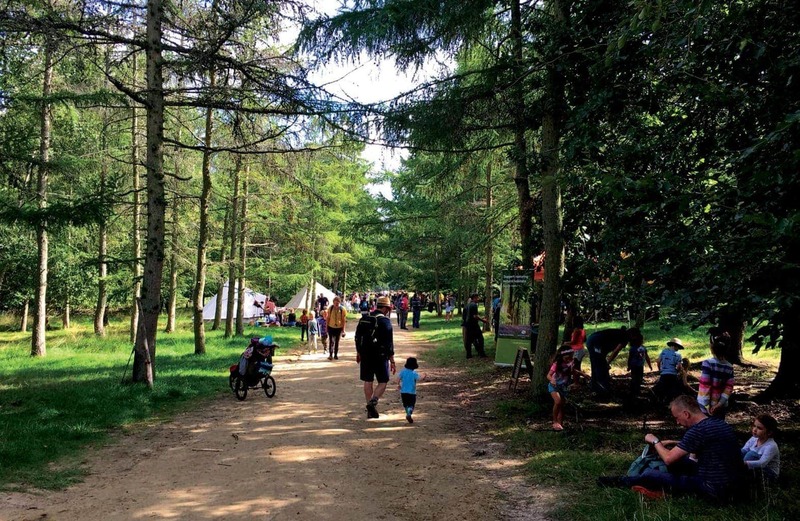 Nottinghamshire is a great county to visit for family friendly days out. It borders Lincolnshire, South Yorkshire, Derbyshire and Leicestershire making it accessible for many people. Although we live in Lincolnshire we often find ourselves in Nottinghamshire. There is plenty to do in the area and with a lot of great places to stay it’s also worth considering taking a holiday here. 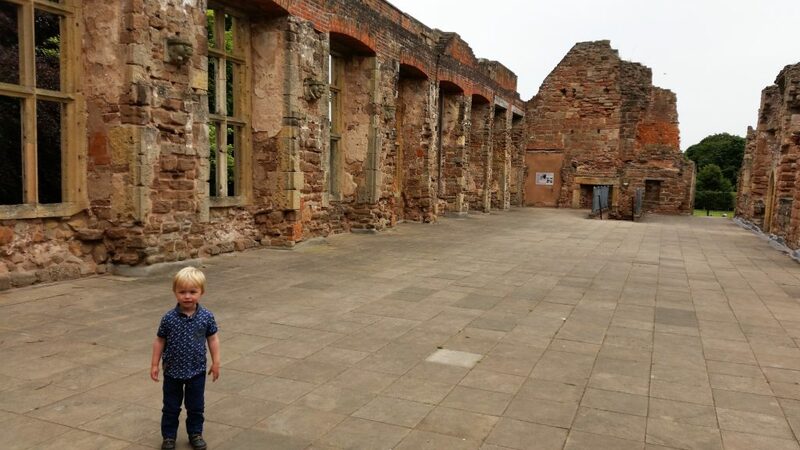 So what are my top 10 things to do in Nottinghamshire with kids? White post farm is the biggest farm park in the east midlands. It is great in any weather as there is plenty to do indoors and out. They are constantly upgrading and adding more things to do. It’s also a really great place to visit on an event day. 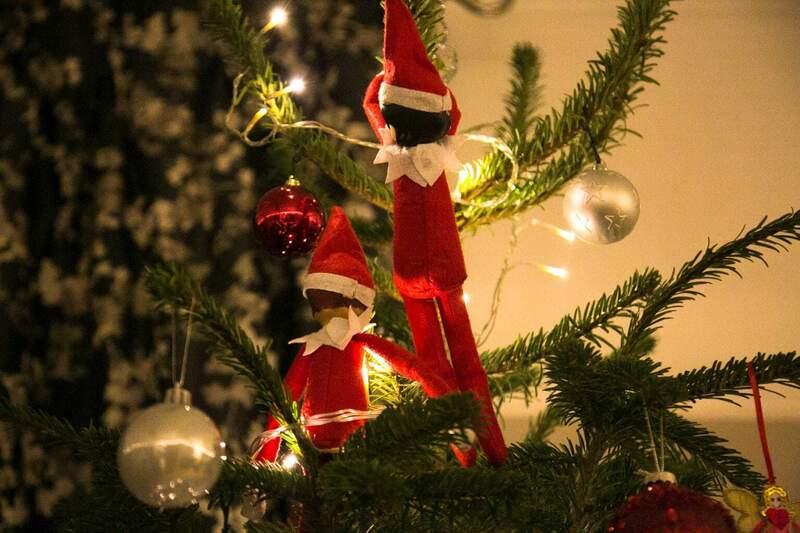 We especially love to visit at Halloween and Christmas. It’s one of the most expensive places to visit on the list however it is well worth the money. Wheelgate park is actually on the opposite side of the road to White Post farm. Again this is a great place to visit on an event day as they have a wide range of extra and fun things to do. Wheelgate has plenty of rides for the family and some just for the little ones. 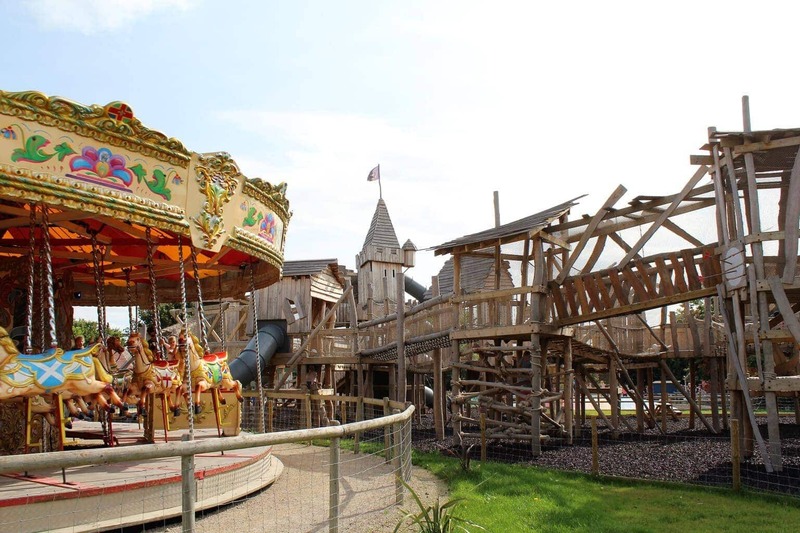 It’s a mix of old and new with a merry-go-round, brand new adventure playground, runaway train, mini village, farm and so much more. There’s even an outdoor water park which is open in the warmer months. Owned by English heritage it is free to visit Rufford Abbey itself however it costs a few pounds to park. 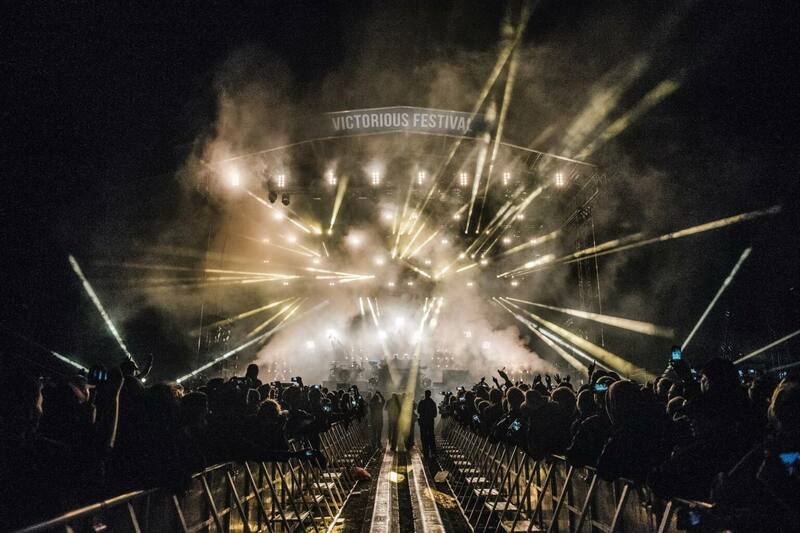 This is well worth the charge as there is plenty to do in the grounds. 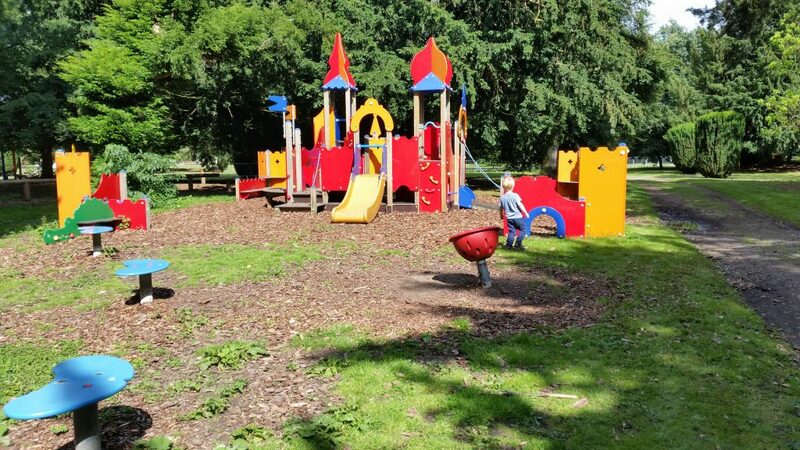 Our favourite things to do are to feed the ducks, explore the grounds that has a variety of sculptures and play in the play village with tunnels, sandpit and a maze. 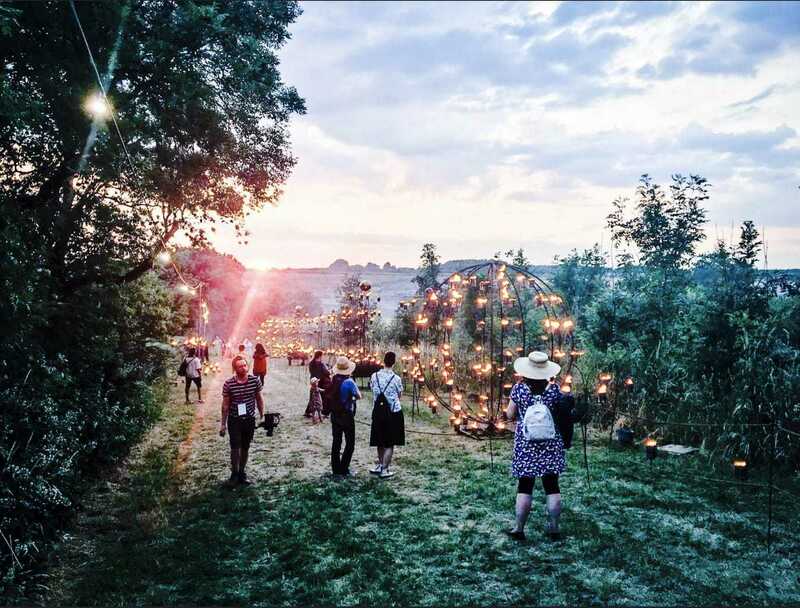 They often have trails on around the grounds and event days over the summer and school holidays. All the first four places are in pretty much the same area. 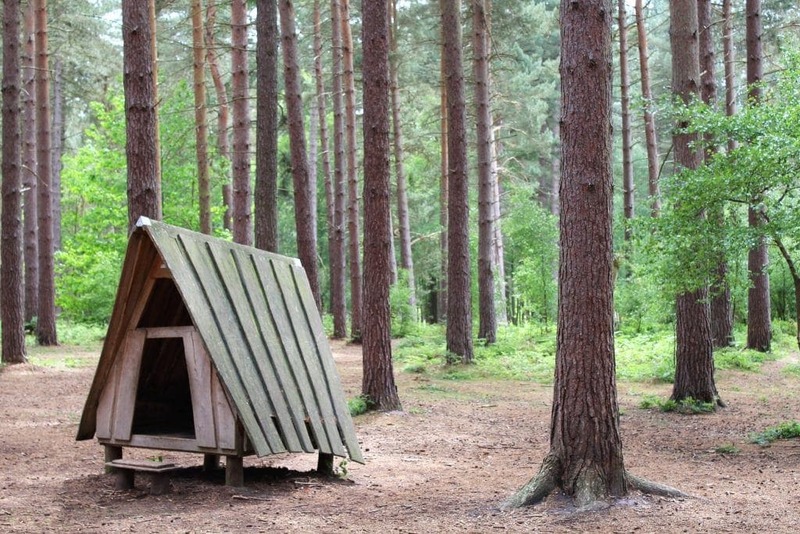 Just down the road from Rufford Abbey and near Center parcs you will find Sherwood pines. This is our favourite part of Sherwood forest to visit. There’s trails for taking your bikes on and trails for walking on. This year we went on the Gruffalo trail to find the Gruffalo himself with a really fun interactive app. There’s quite a few wooden play areas to be found, most encourage imaginative play. If your kids are old and brave enough there is also a Go Ape high ropes course here. Kelham hall is mostly a place to visit on an event day. We have stayed here with the caravan and there’s two adventure playgrounds plus a small indoor soft play area. They have some really fun and interesting events on throughout the year. You can see jousting, American civil war re-enactment, a maize maze in the summer and a really great, but busy, Christmas market. 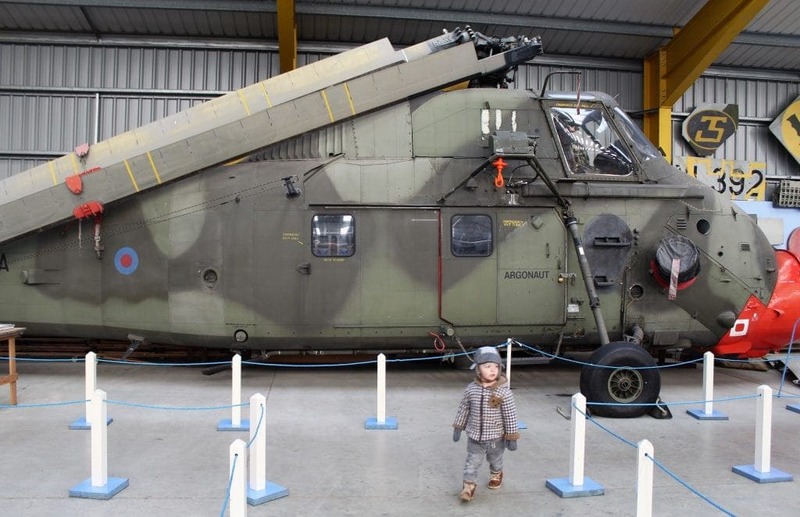 The Newark air museum isn’t especially cheap to visit however under 5’s are free. The museum is open nearly all year round and makes a good day out on a wet day as there’s plenty to see indoors. There’s all sorts of exhibits and various planes and parts of planes to look at. There’s also a few interactive displays. They also have open cockpit days which can be great fun for children. Ferry farm is a really sweet little farm park. 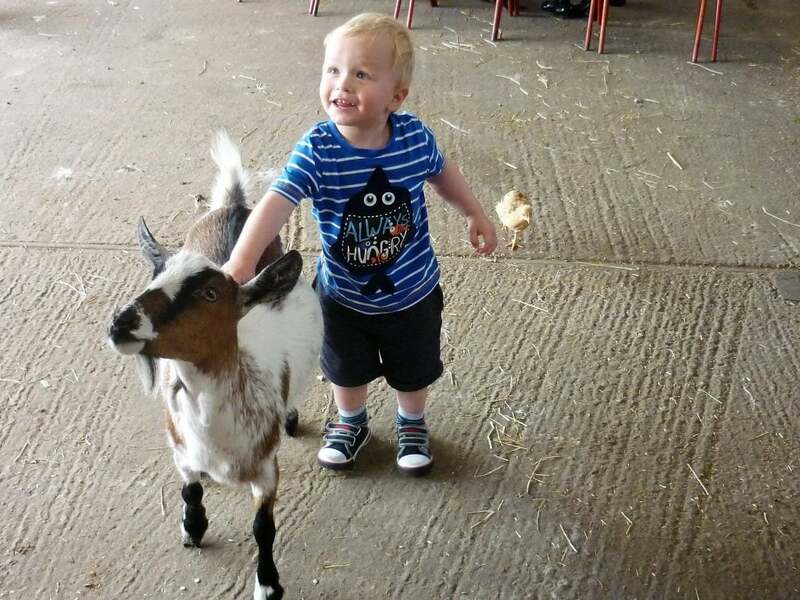 It’s a great farm to visit when the animals have had their babies as a lot of the goats etc. are free to wander around. There is plenty of opportunities for animal handling and if there’s any lambs the kids can give them a bottle of milk. Jamie is a fan of their soft play area and there’s plenty to play on outside as well. 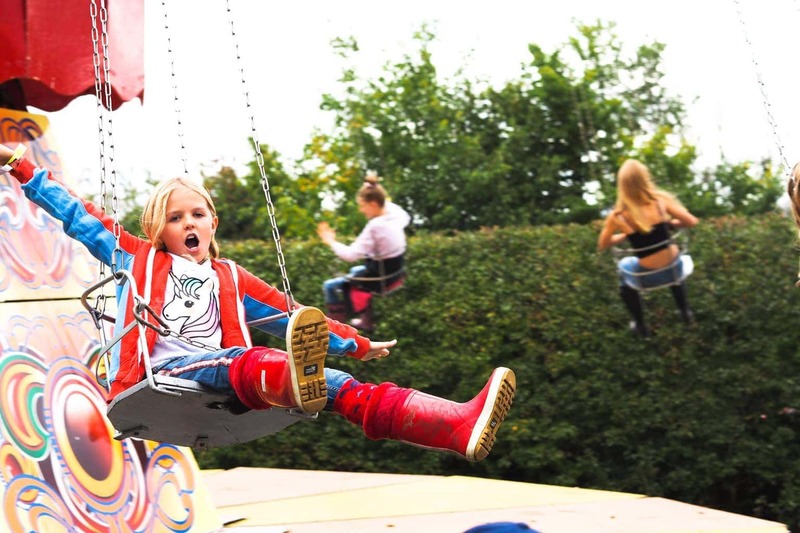 There’s a really fun sand pit, a new adventure playground, go karts and more. Sundown Adventureland is a theme park recommended for children under 10 years old. It’s so much fun with rides and interactive attractions. I have seen children much older having a great day out there. We especially love the really big themed play grounds and the sand area is the best I’ve ever seen. 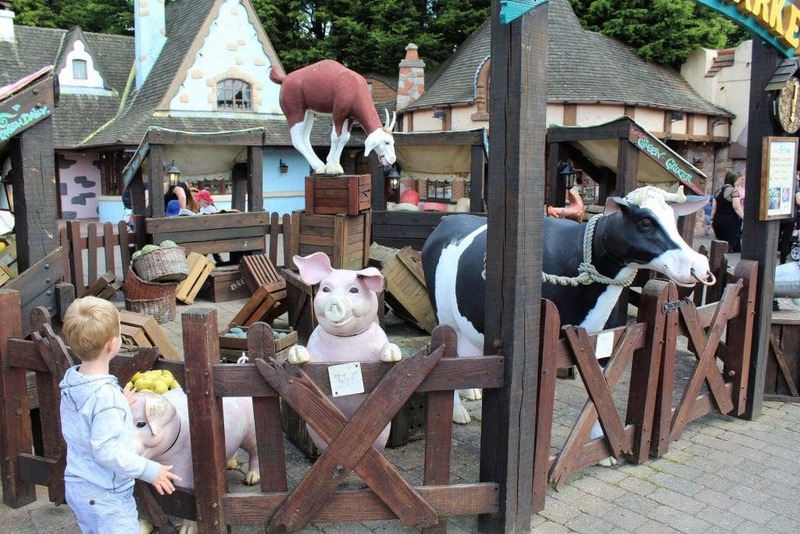 There’s story book cottages to explore, a town right out of the American wild wild west, rides that won’t scare the kids but will thoroughly entertain them. Plus you can ride on a Christmas ride all year long. In the winter they have a special Christmas ride that you take to meet Santa. There is also a really huge indoor soft play area should the weather let you down. We visit the Theatre Royal in Nottingham quite a few times a year. They have most of the major UK touring shows on such as Ben and Holly, Around the world in 80 days, Room on the broom. Every winter there is also a very popular pantomime for families. The theatre seats nearly 1,200 people and has a very classic and virtually untouched interior. 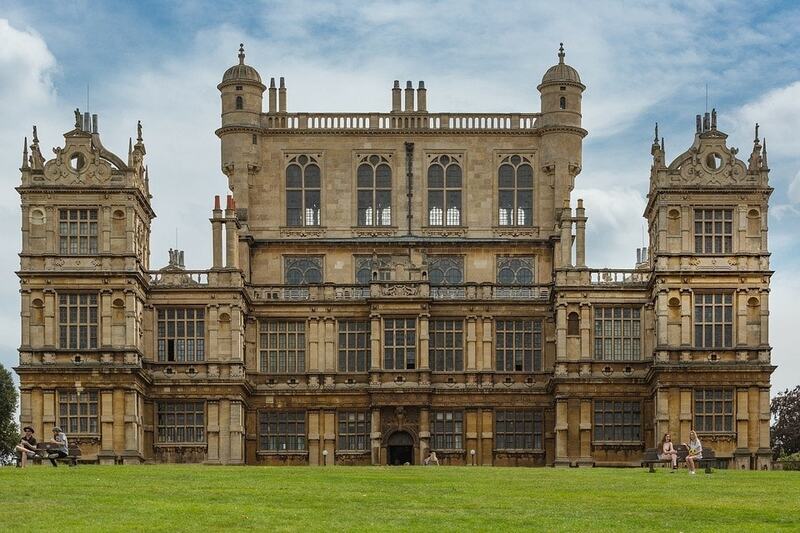 My final choice to visit is Wollaton Hall. The house is an Elizabethan manor set in some really lovely grounds, including a deer park. 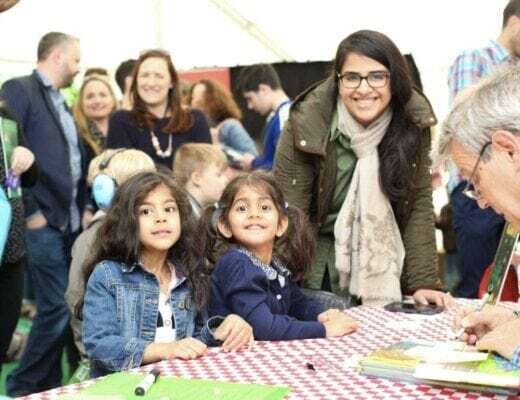 The hall often has on family friendly trails and exhibitions so it’s worth checking out their website to see what’s on. Normally you only have to pay to park although their recent Dinosaur exhibition you did have to pay to look around. The natural history museum is otherwise free to enter. I hope you enjoyed the round up. 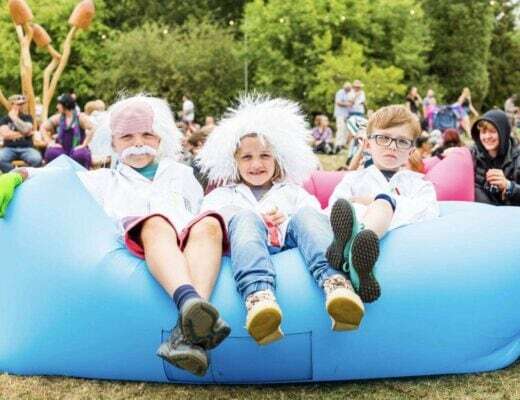 If you want to keep up to date with what’s on in the East Midlands please head on over to Our Bucket List Lives for reviews and more round up posts. Review | Gandeys Circus – The Greatest Show!